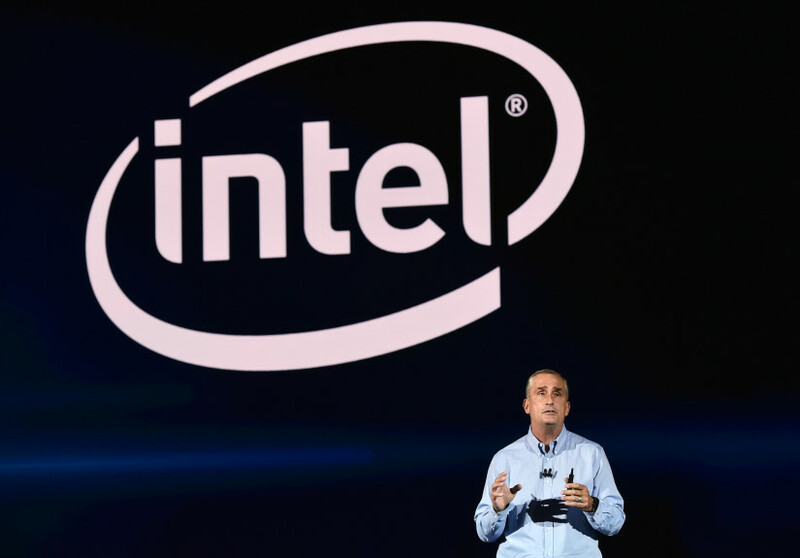 Intel is hoping the spectre of more bounties might lead to fewer meltdowns in the area of semiconductor security. The chip giant said Thursday that it is opening up its bug bounty program to the public in the hopes that by casting a wider net, it will have better luck in catching security flaws in its chips such as the recently found Spectre and Meltdown bugs. Those flaws, which became public in January, are said to have had the potential to affect every PC and mobile device in the world. In a blog post, Rick Echevarria, Intel’s vice president and general manager of platform security, said the main changes in the bug bounty program include moving it from invitation only, to opening it to all security researchers, and offering a new program that runs until Dec. 31, 2018 that will pay up to $250,000 for the finding of “side channel vulnerabilities,” or the types of flaws similar to Spectre. Additionally, Intel is raising bounties across the board up to $100,000. “We believe these changes will enable us to more broadly engage the security research community, and provide better incentives for coordinated response and disclosure that help protect our customers and their data,” Echevarria said in his blog post. Echevarria added that the bounty program will “evolve” as it becomes necessary to make it more effective over time. The company has said it doesn’t expect to have security patches and other measures to address the entirety of the Spectre and Meltdown flaws until this fall.